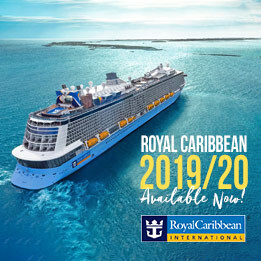 Royal Caribbean 2019/20! Now Available! !